Letters to the Editor: It could be an abstract painting! 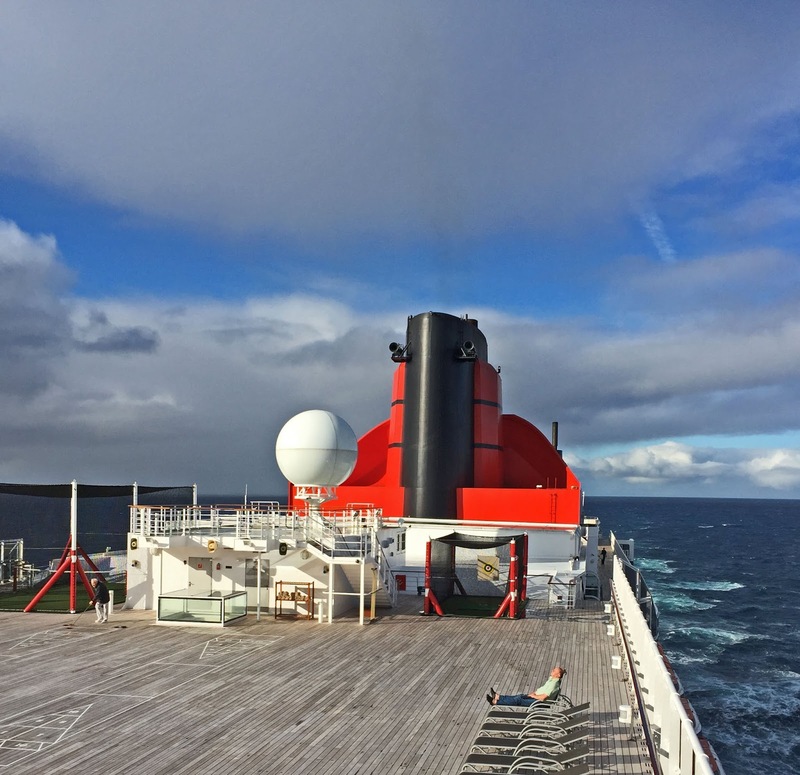 It can be an abstract painting, but it is the smokestack or funnel of the ship Queen Mary 2. The Titanic had four smokestack, but the modern ships has just one.